Samsung created the Chromebook 3 to give consumers a great option for something with portability and speed. With the Chromebook 3, you have a small, compact laptop that you can lug around without taking up a whole lot of room in your bag. Not only that, but it’s something that you won’t have to lug wires around with you, as a single charge keeps the Chromebook 3 running for quite a few hours at a time. On the downside, the Samsung Chromebook 3 is an extremely cheap looking and feeling device, so consumers might want to steer away from it for that reason alone, opting for something more premium and luxury. If you follow along below, we’ll show you the best Samsung Chromebook 3 alternatives that are currently on the market. 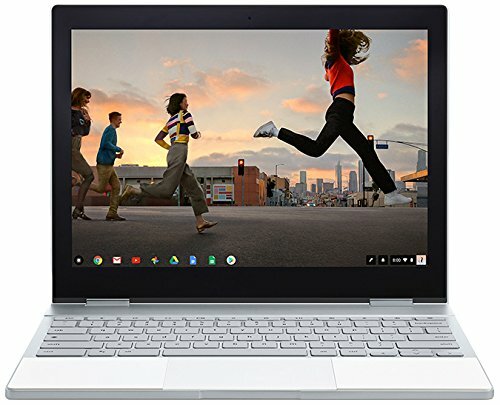 The Google Pixelbook is easily the best Samsung Chromebook 3 alternative currently available on the market. It’s made by Google themselves to offer a “luxury” Chromebook. The body is made out of aluminum, giving it that premium feel. The screen is 12.9-inches in size — it’s high definition, and made out of glass, so video and media look crisp. Text looks really clear as well, so reading for long periods of times isn’t a problem. It’s got some really fast Intel hardware in it as well, so it’ll be able to handle just about anything that you throw at it. With an Intel Core i5 processor, 8GB of RAM, and 128GB of storage, you won’t have any problems. It’s got great battery life as well, so you don’t have to take a cord with you everywhere. 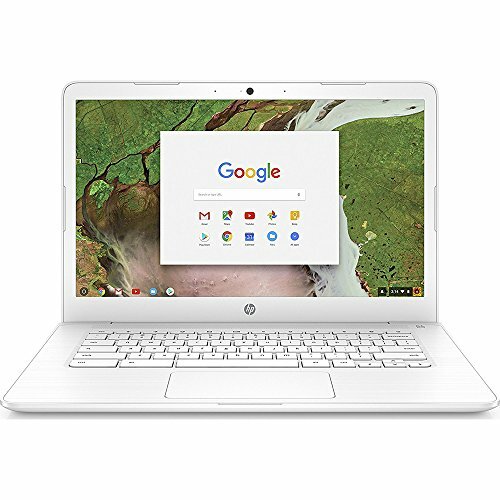 If you want a portable laptop that can get you by, the HP Chromebook 14 is an excellent Chrome OS laptop to consider. This one has a 14-inch matte display, so it’s a little larger than most Chromebooks on the market right now. It has 16GB of storage space, and there’s an Intel Celeron processor clocked at 2.4GHz. It’s also got 4GB of RAM. Suffice to say, the HP Chromebook 14 keeps things moving relatively speedy, and it handles Android apps with no problem. 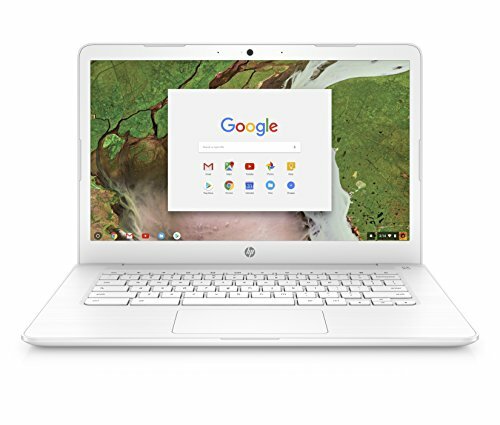 At $240, the HP Chromebook 14 is a difficult budget laptop to pass up! The Acer R11 is one of our favorites, as it’s the perfect cross between luxury, portability, and performance. 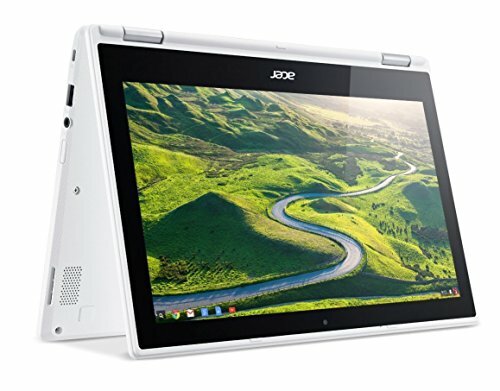 It’s not made out of aluminum, but the Acer R11 is a pretty sleek looking and feeling Chromebook. It actually has a glass, high definition screen, so media looks clear and crisp on this Chromebook, and reading text for long periods isn’t a problem. There’s a 32GB SSD drive in it, an Intel quad-core processor, and 4GB of RAM. This keeps things running smoothly, and it can even handle some of the more demanding apps. Chromebooks are excellent devices, providing you with great portability and battery life, but Chrome OS isn’t necessarily for everyone. It’s essentially a glorified Internet browser, and can’t run software outside of Android and Web Store apps. That said, some might prefer a Windows solution instead, and that’s why the Surface Laptop is so neat. 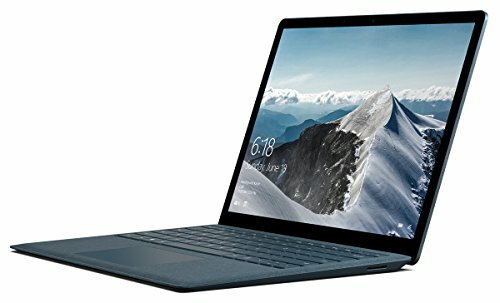 Microsoft has made an affordable laptop packed with powerful hardware — you get an Intel Core i5 processor, 8GB of RAM, 256GB of internal storage by way of an SSD drive, and then there’s Windows 10 S inside. The battery life is extremely impressive, with you getting almost 15 hours off of a single charge. You can configure it with better or slightly lower end hardware during the purchasing process. 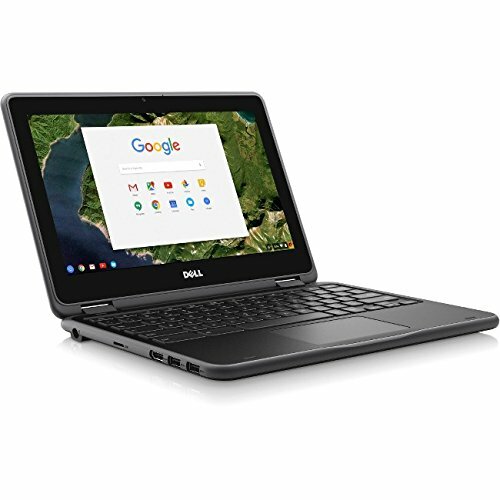 We really like the Dell Chromebook 11 not only because of its portability, but because it has great customer support as well. It has an 11.6-inch display, keeping this laptop relatively thin and easy to port around. It’s got an Intel Celeron processor, 4GB of RAM, and 32GB of internal storage. Battery is really impressive, lasting a whole day off of a single charge. 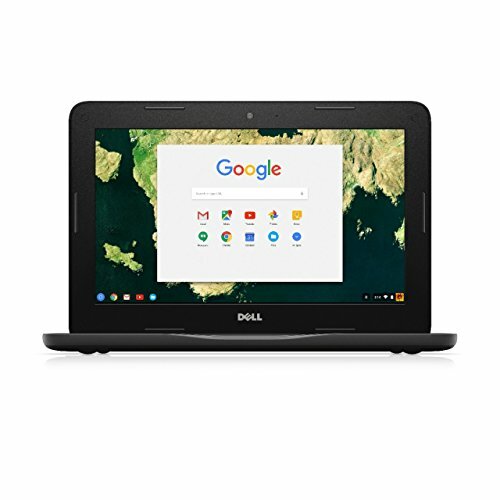 Dell keeps your Chromebook 11 well supported with a one-year mail-in warranty, so if anything ever ends up wrong with it, send it in and Dell will fix it up for you and have it back in a snap. As you can see, there are a lot of excellent alternatives to the Samsung Chromebook 3 currently on the market. Whether you’re looking for an alternative outside of Chrome OS or for something a little better than what the Samsung Chromebook 3 had to offer, there’s something for you on this list.